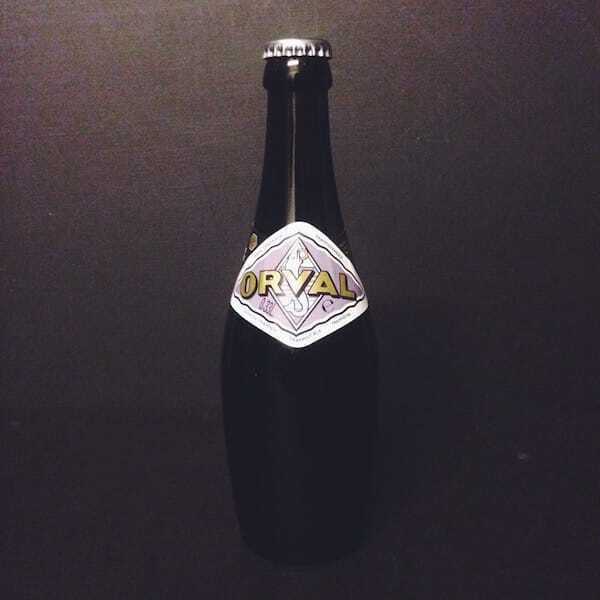 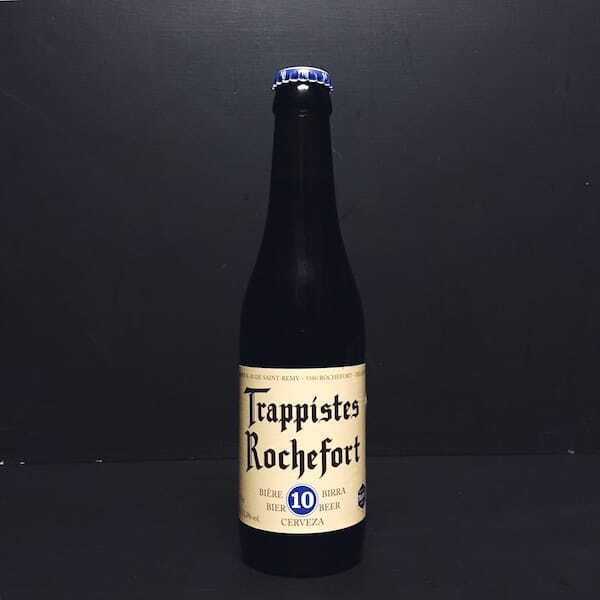 Trappist beer is a beer brewed by Trappist breweries. 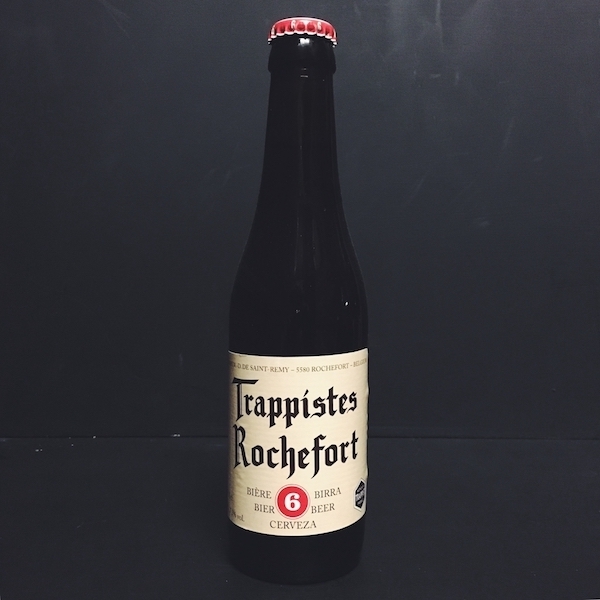 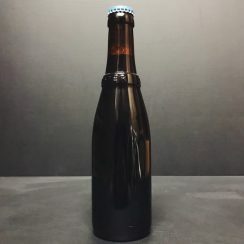 Twelve monasteries—six in Belgium, two in the Netherlands, and one each in Austria, Italy, the United States and the United Kingdom—currently brew beer and sell it marked as Authentic Trappist Product. 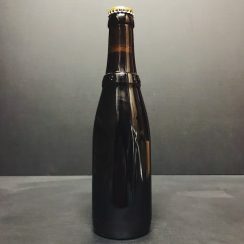 The monastery of San Pedro de Cardeña in Spain, and the Abbaye (abbey) du Mont des Cats in France sell a contract-brewed beer so are not entitled to carry the Trappist logo; Mount St Bernard Abbey in England has started brewing and released its first beer in June 2018, but doesn’t have the Trappist logo yet.